5VZ, V6 engine 3400cc auto transmission. Waterproof,heat proof soft top installed. No any kind of work required jst buy and drive. Note: only serious buyer can contact price slightly negotiable. 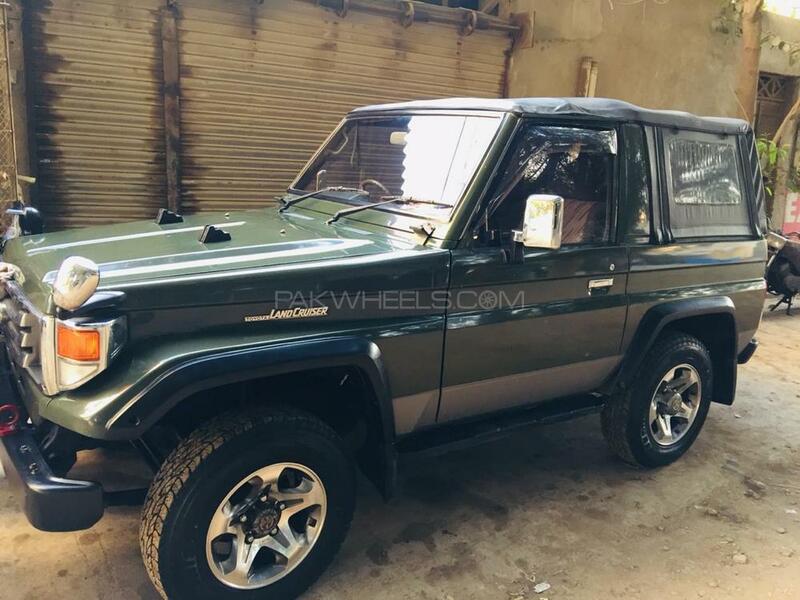 Hi, I am interested in your car "Toyota Land Cruiser RKR 1988" advertised on PakWheels.com. Please let me know if it's still available. Thanks.